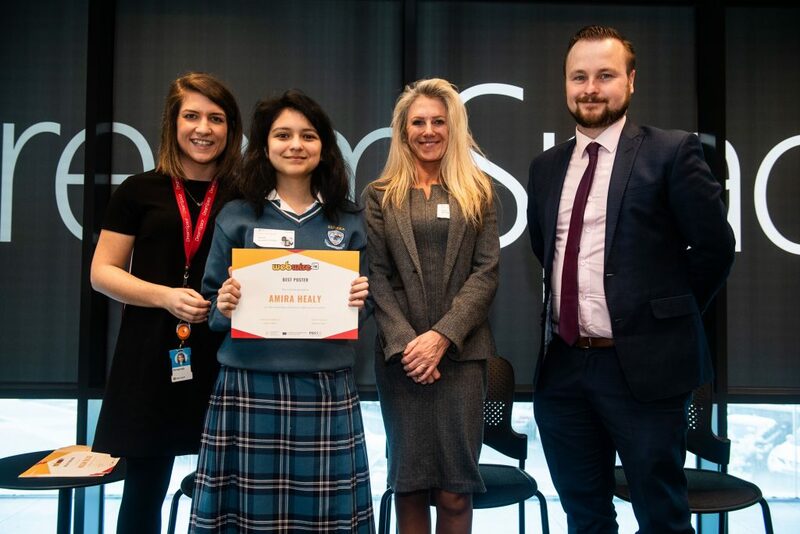 Over 15 schools are being awarded for their online safety initiatives, with 200 students being recognised today at the first SID Awards ceremony at an exclusive awards ceremony in Microsoft DreamSpace. 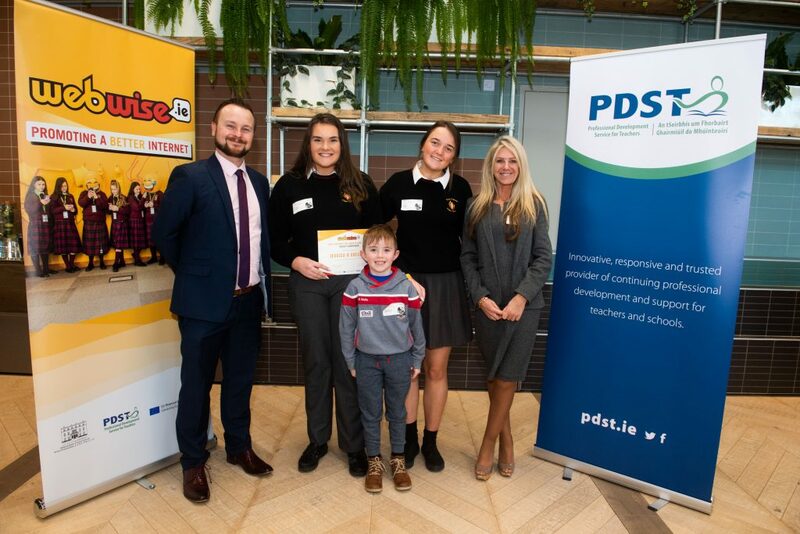 Inspired by the work being done in schools around Ireland on internet safety, Webwise – internet safety initiative of the PDST are hosting the first ever Safer Internet Day Awards to recognise the range of different events and positive actions taking place to promote internet safety. 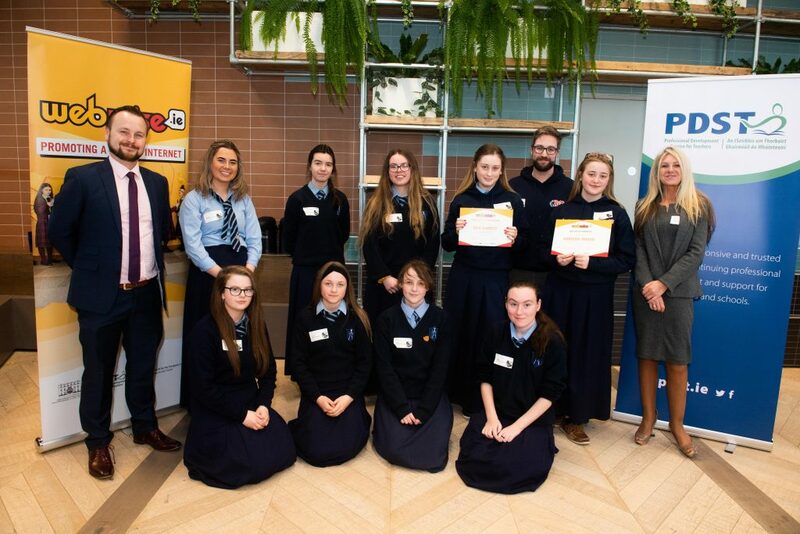 These awards, designed to celebrate the work done by students, teachers and schools to raise awareness about online safety issues while also promoting healthy and creative uses of technology. 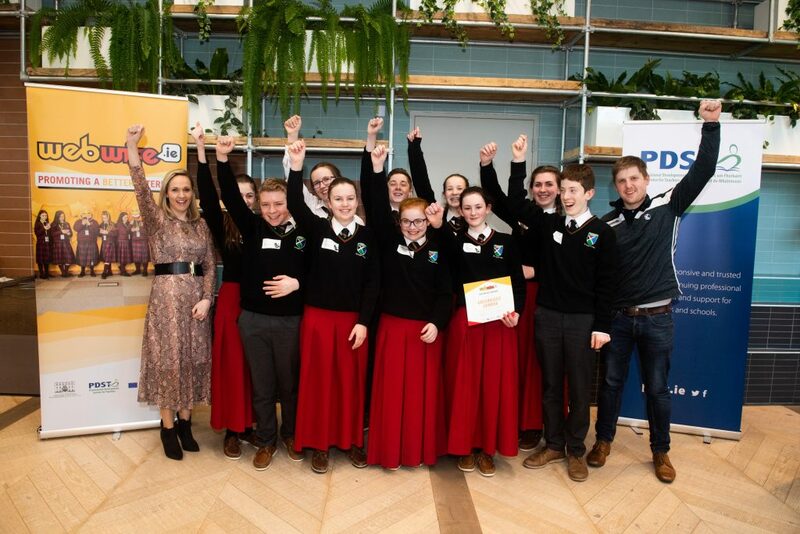 Open to all schools in Ireland; categories in the competition included best use of technology, best campaign, best use of social media and more. 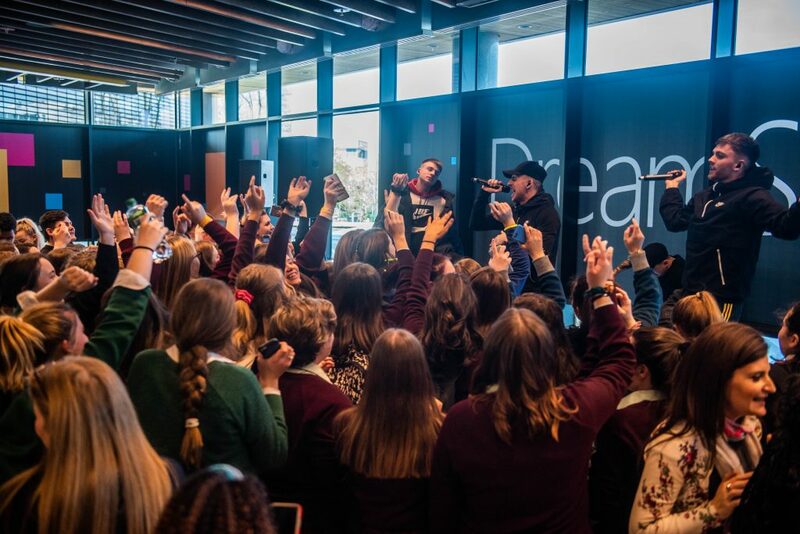 The winning schools and students will receive their awards and an exclusive gig with popular Irish band; Chasing Abbey hosted in Microsoft’s DreamSpace venue in Dublin this Thursday 28th March. 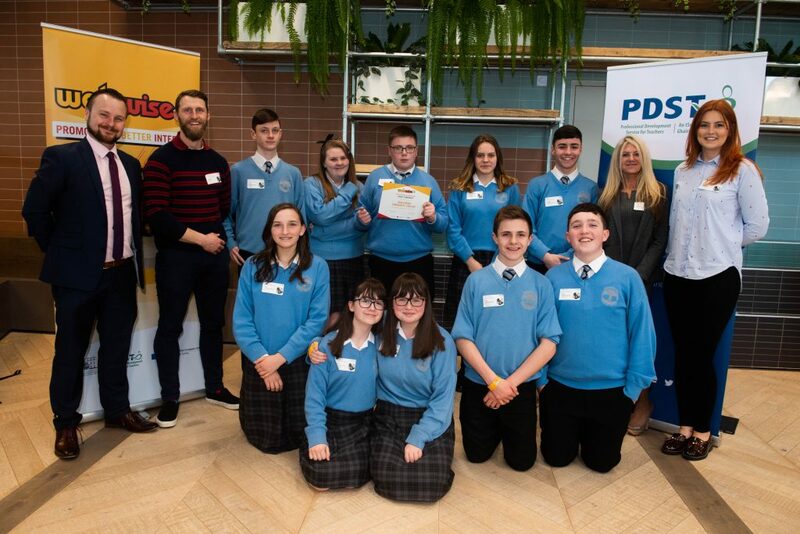 This year’s entries dealt with a wide range of topics. 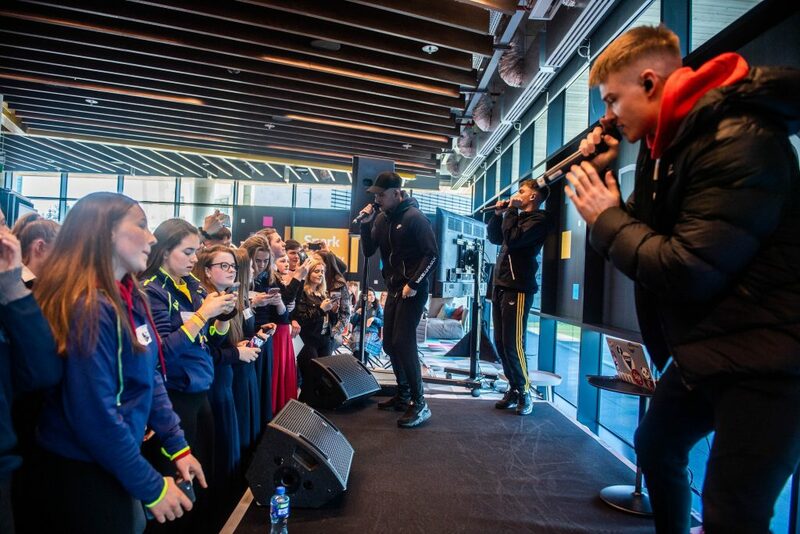 These efforts were peer-led with young people tackling issues that are important to them. 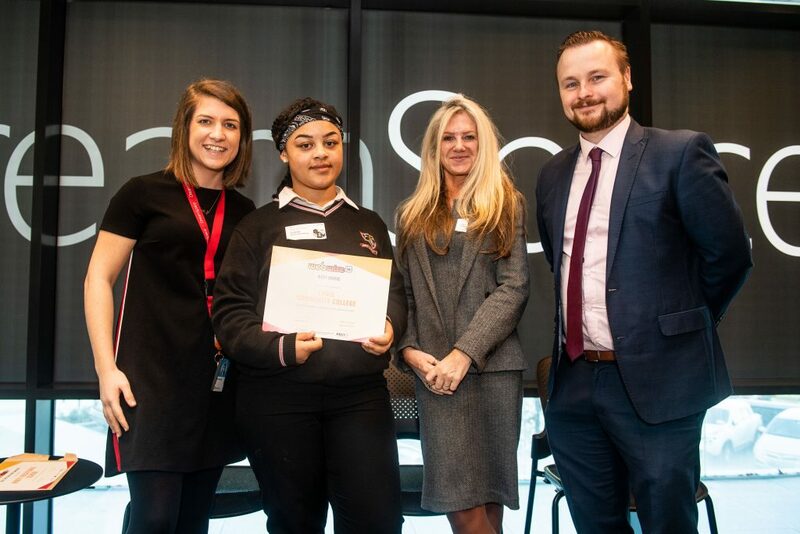 There were emerging themes such as device-free campaigns, misinformation, media literacy, respectful communication, image-sharing and how to manage online well-being. 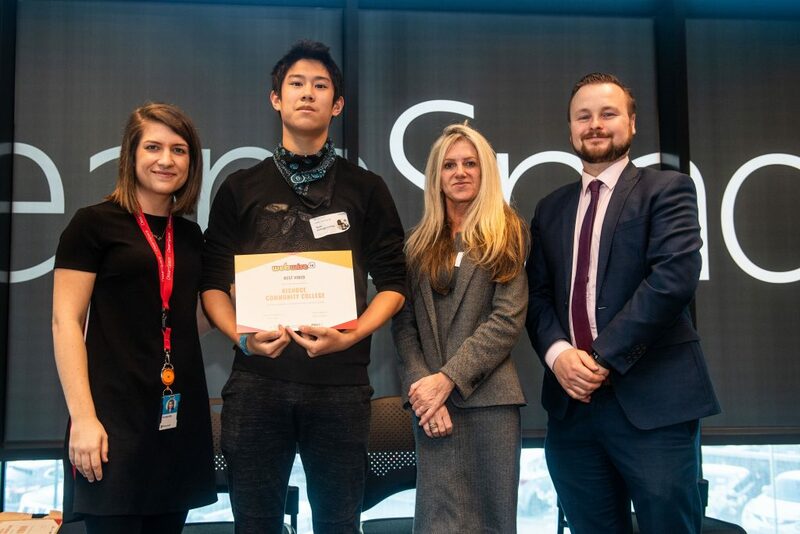 Joining Webwise today will be the winners of this years ten categories. 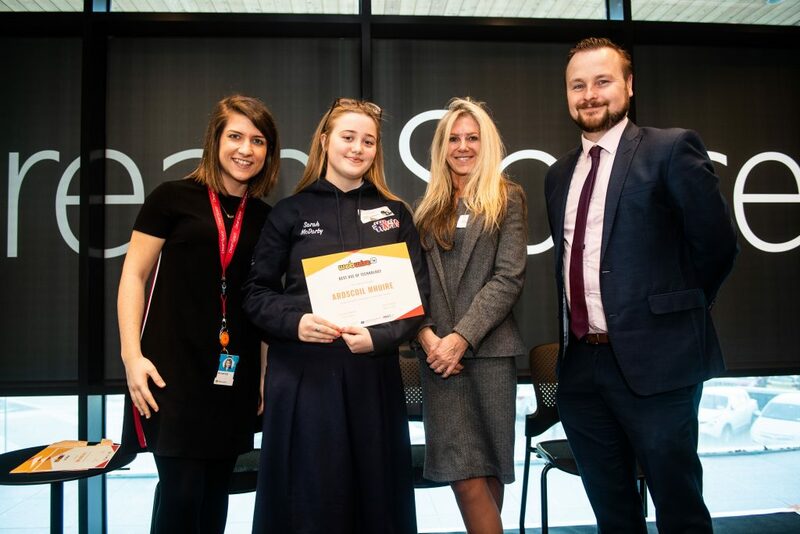 See the winning entries here. 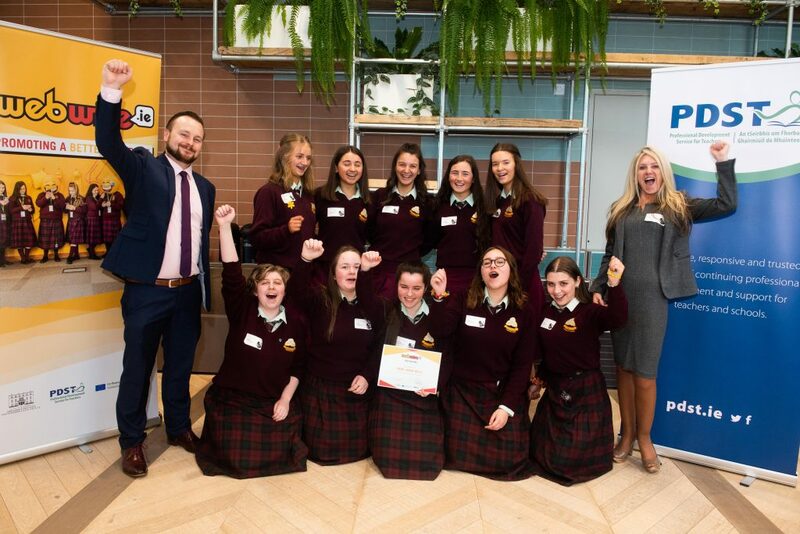 Safer Internet Day 2019 saw 145,000 students across more than 550 schools in Ireland participate. 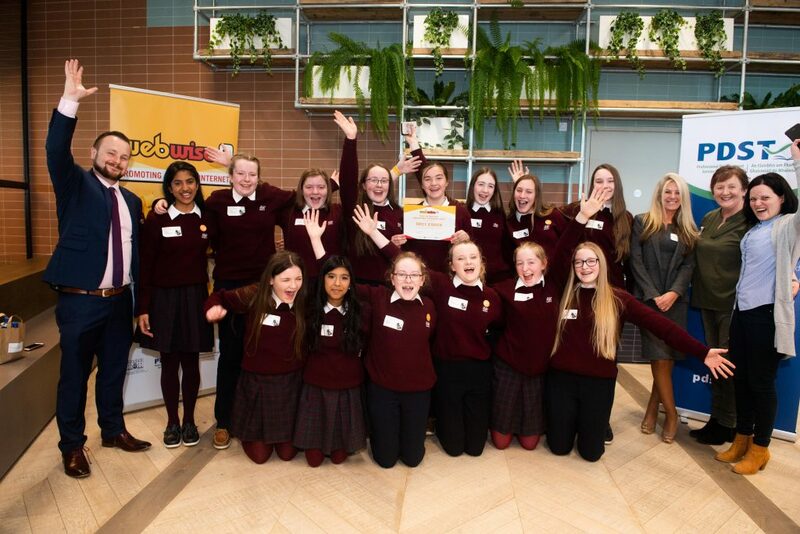 This a record number of young people joining in Safer Internet Day in Ireland and marks more than a 30% increase and almost 45,000 more students involved this year. 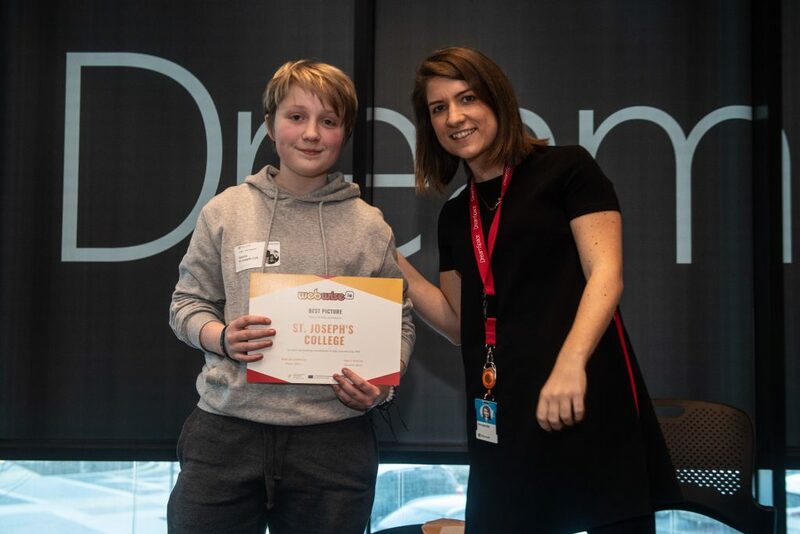 The winners today represent the best in class for online safety initiatives and campaigns. 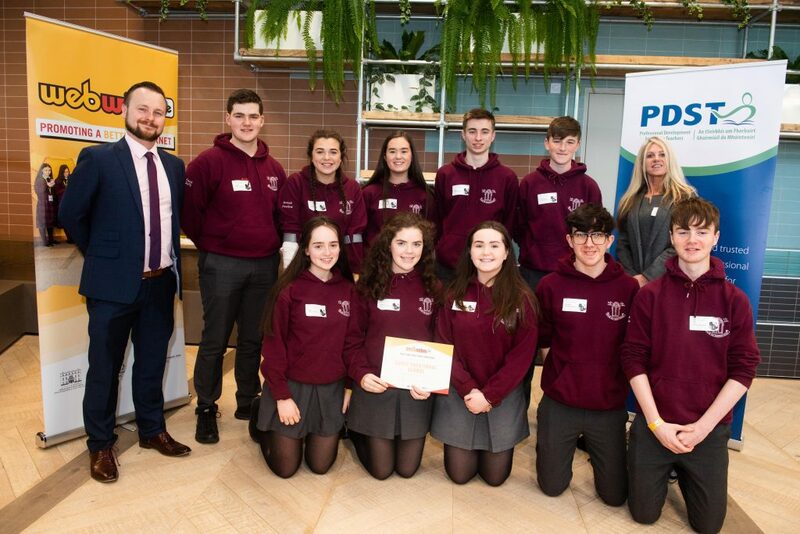 Almost two hundred students from fifteen second-level schools across Ireland will be awarded for their Safer Internet Day campaigns and initiatives. 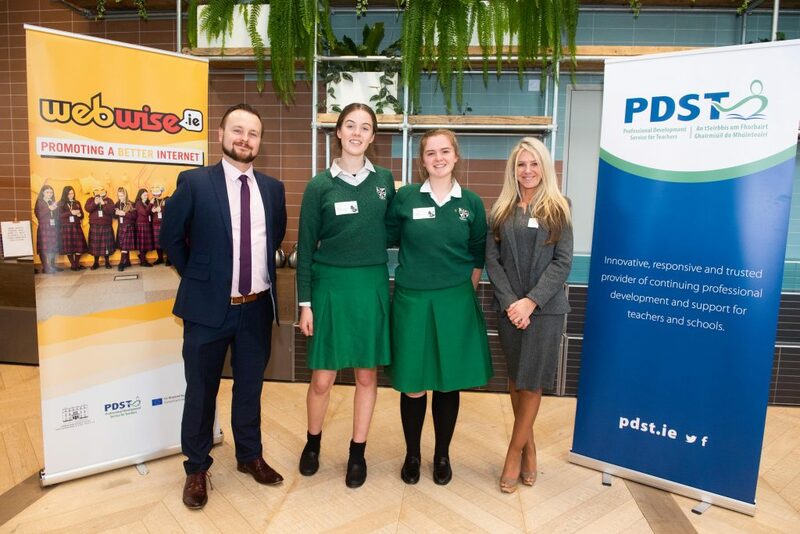 Minister for Education and Skills Joe McHugh T.D. 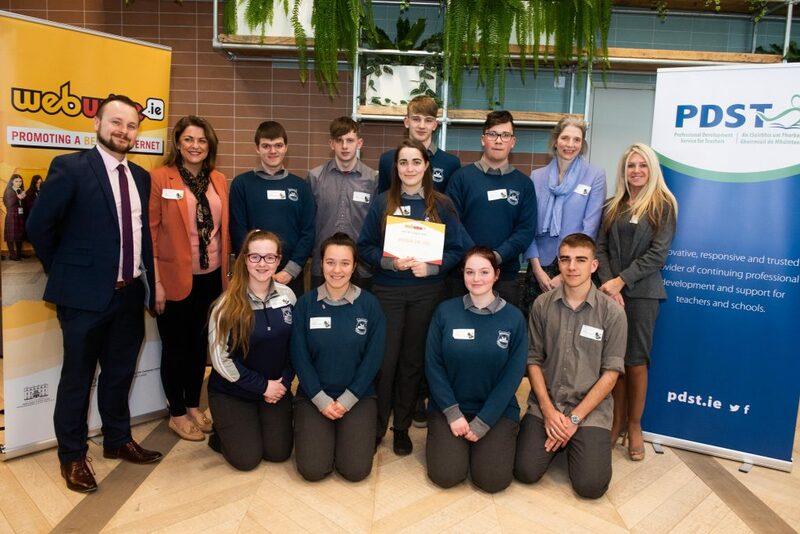 said “ I would like to applaud the great work done by schools and students throughout Ireland to promote internet safety and to raise awareness of this issue on Safer Internet Day. 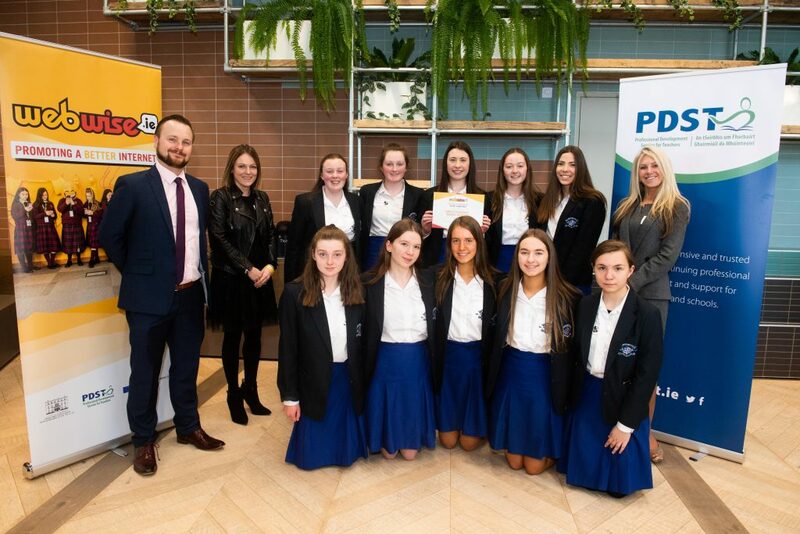 This competition demonstrates that students are really understanding the challenges of being online, and how to ensure that technology is harnessed for good, while staying safe.